James Warren Jones is remembered for one thing and one thing only - the deaths by suicide of 913 men, woman and children through the ingestion of cyanide-laced soft drink, in the compound of Jonestown, Guyana November 18, 1978. The story of Jim Jones is the story of the demagogue who tried to attain power and influence riding 'on the coat-tails of God'. It would probably be misleading to say that all of these 'false messiahs' had strange upbringings and troubled childhoods but this theme certainly can be applied to the founder and leader of the 'People's Temple'. As a child, Jones was obsessed with religion and death (usually a bad sign, as far as I can tell). He was bright and well-read, studying the works of Stalin, Marx, Mao Zedong, Ghandi and Hitler (this reading list was probably another bad sign). 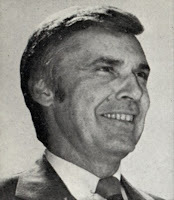 At the age of 27, Jones became a member of the Communist party and spoke out against American and UN intervention following the invasion of the south by forces of the northern regime on the Korean Peninsula. He drew 'inspiration' from a faith-healing service in a Baptist Church and realized that there was money to be made and power to be gained leading gullible flocks astray. Within a few years, Jones was the leader of his own church with the somewhat cumbersome name of 'The Peoples' Temple Christian Church Full Gospel', more affectionately known simply as the 'People's Temple'. 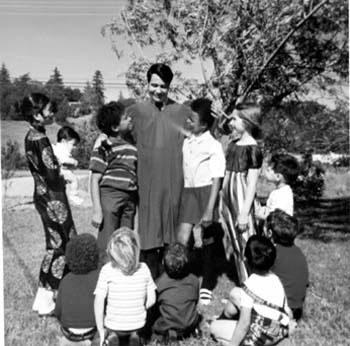 Multiple sites were opened and membership blossomed but, like so many other 'religious' leaders, Jim Jones was obsessed with the end of the world (see post: Doomsday in Modern Culture). 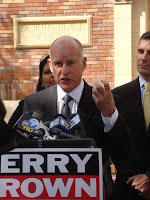 He predicted a nuclear holocaust for July 15, 1967 and moved his main base to Northern California. As time passed, the media and politicians began to question Jones' methods and membership in the 'People's Temple' started to weaken. It was time for Jones and those who still followed him to seek sanctuary from the interference of the American government and the probing eyes of the media. Jones started his project in Guyana in the early 1970s and, moved there with his followers in 1977 amid the pressure of alleged sexual, physical and emotional abuse by disaffected former members. By that time, drug abuse by the leader had also been alleged and Jones' religious devotion was also in question (a factor which, if proven to be correct, would have disallowed any tax-free status his institution had been enjoying in America). Members stated that Jones 'used religion to try to get some people out of the opiate of religion' (shades of Karl Marx? - see post: The Demagogues Who Usurp Religious Belief) and that once, in a fit of rage, Jones slammed the Bible onto a tabletop and declared, "I have to destroy this paper idol." Jim Jones had turned into a devout communist and atheist rather than a religious zealot. During his 'learning years' in California, Jim Jones made political connections with politicians such as Jerry Brown (governor of California), Harvey Milk (gay activist and popular San Francisco City politician), Walter Mondale (vice-presidential candidate) and the wife of president Jimmy Carter. 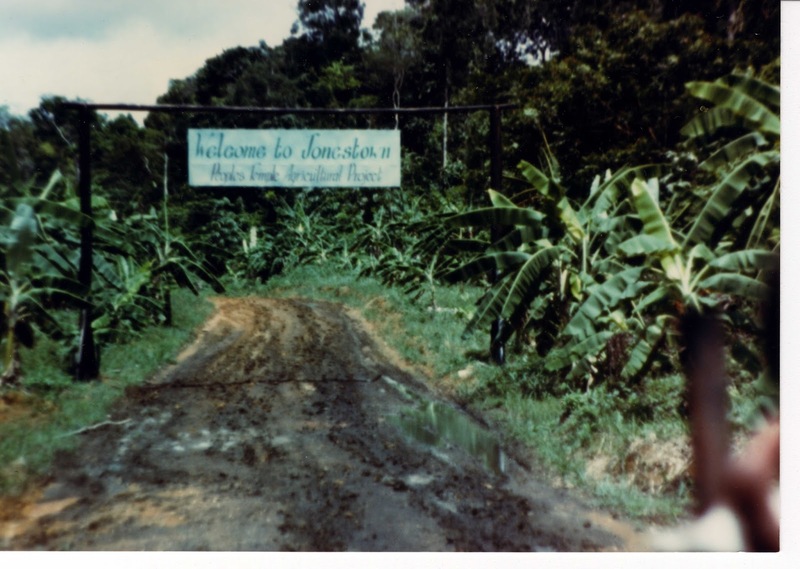 Despite being far away in South America, Jones' cult still affected the American psyche with most of his followers in Guyana having close relatives back home on the US mainland. 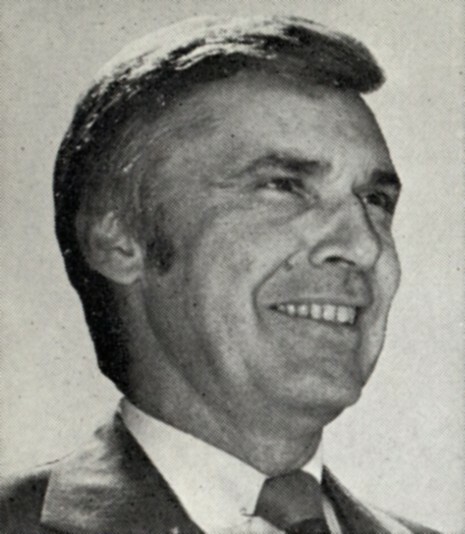 With pressure mounting on the federal government, Congressman Leo Ryan led a fact-finding mission to Jonestown with the goal of investigating alleged abuses. The congressman was killed (along with four other)s as he was boarding a plane to leave by members of Jones' armed guards called the 'Red Brigade' (reading too much communist literature?). Later that day, anticipating that the 'gig was over', Jim Jones led his nearly 1000 followers to their deaths. Jones had once mentioned that, with death, souls are taken away by UFO to a higher realm (see post: Stranger than Fiction). Was this man's story a tale of drug abuse (barbiturates and LSD were found in Jones' body at autopsy) and mental illness compounded by the isolation in South America, harassment by government and media officials and his fear of the 'End of the World'?